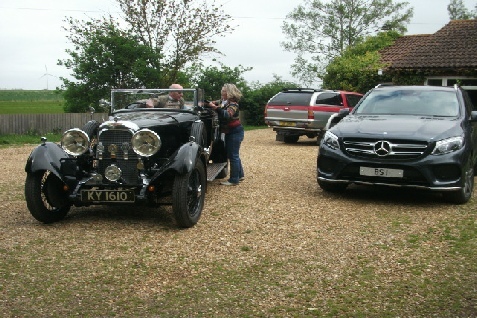 * Please appreciate that I cannot take your call whilst I am driving. 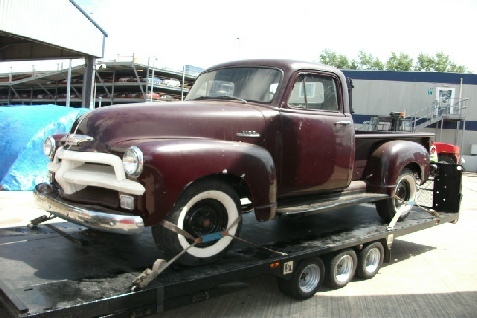 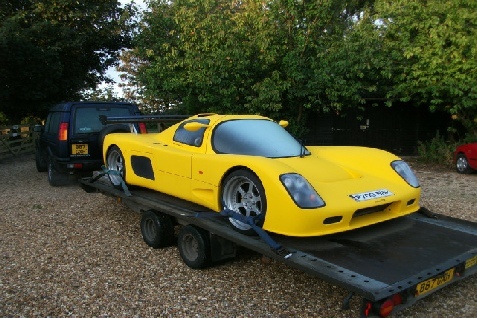 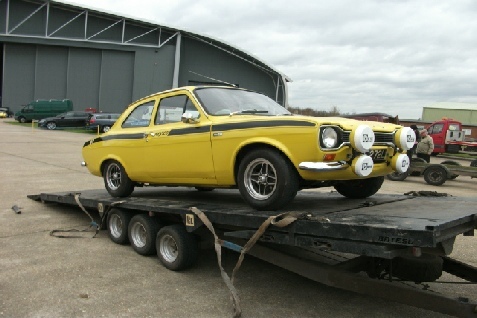 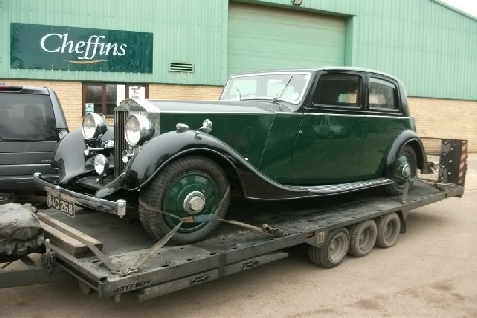 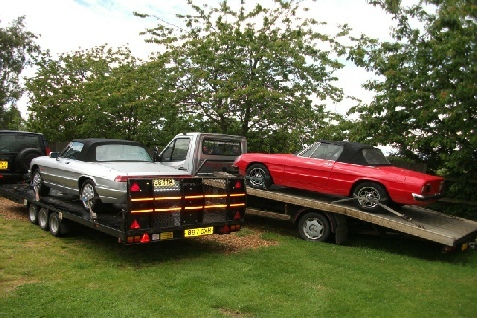 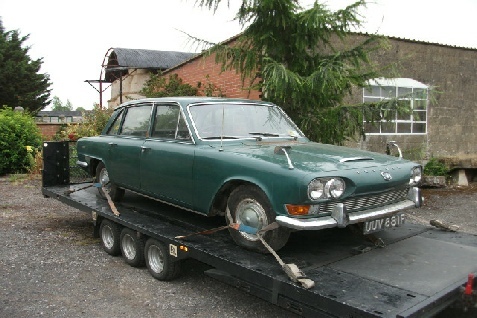 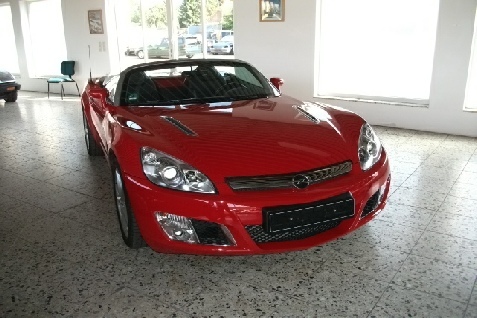 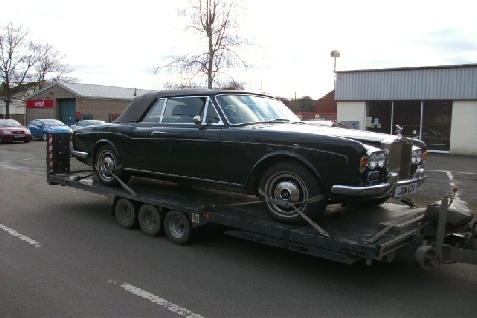 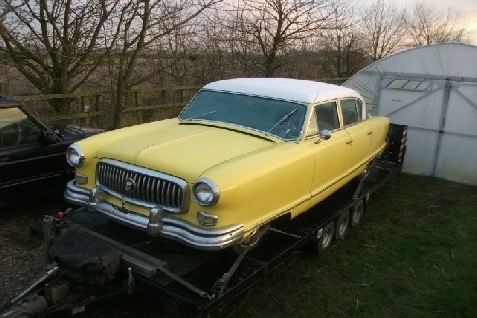 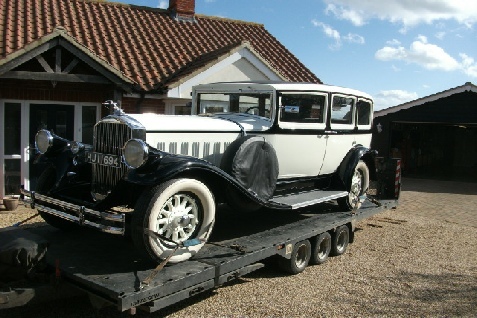 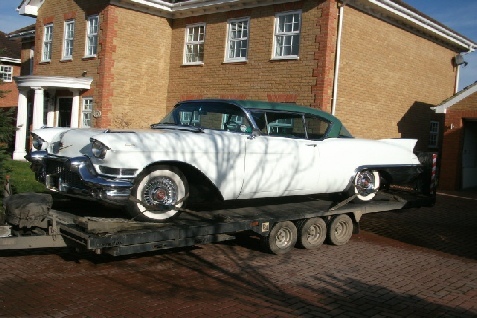 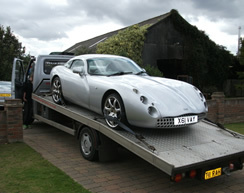 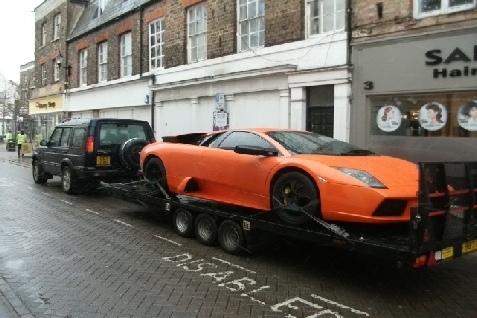 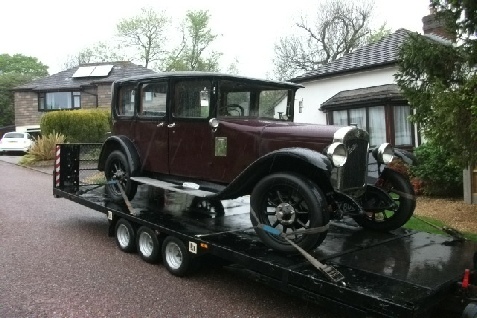 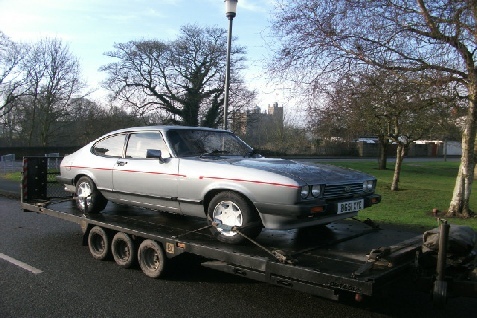 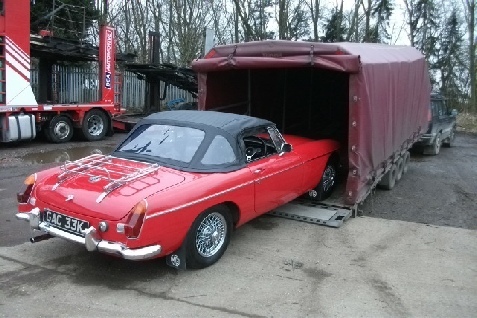 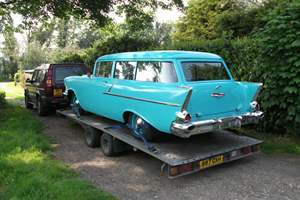 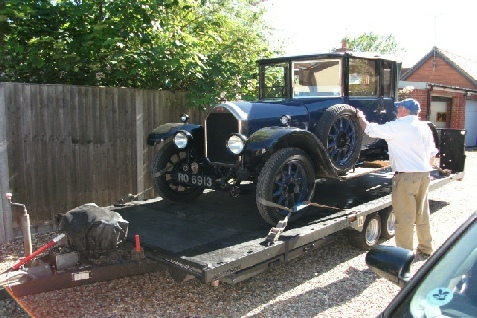 As you can imagine, in the course of transporting all manner of classic and modern vehicles - as well as motorcycles across every area of the UK, Hunters Car Transport Services has amassed a huge library of images over the past 20 years. 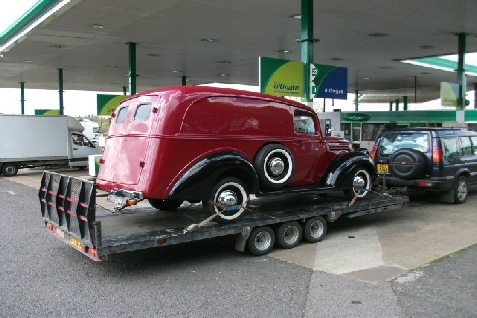 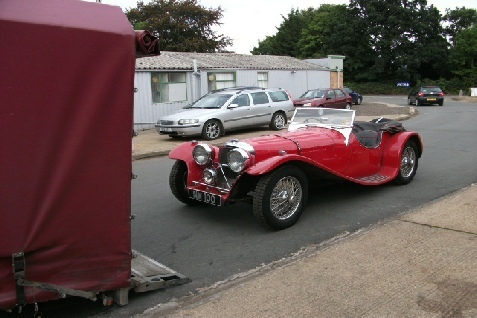 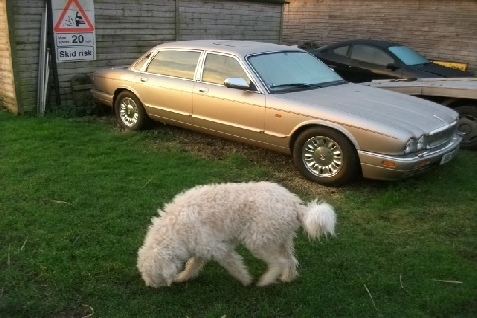 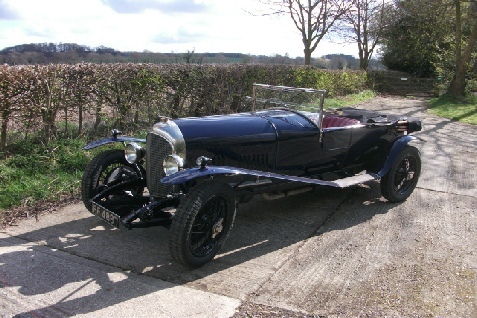 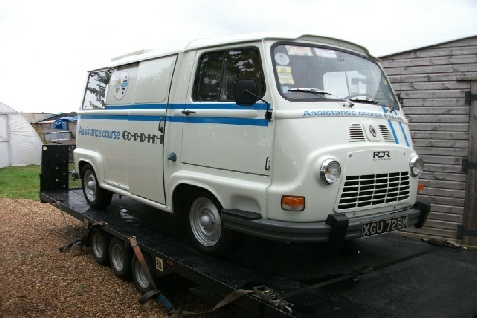 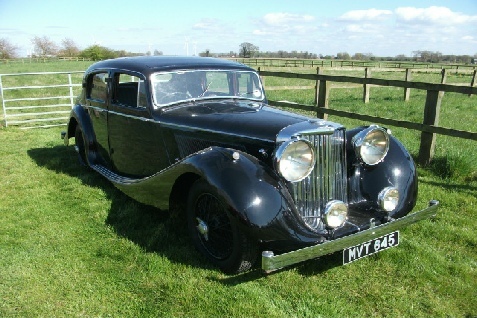 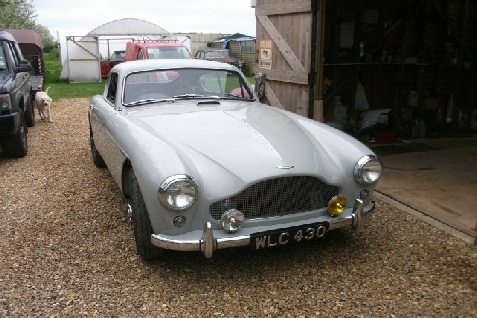 We are lucky to have spent many pleasurable hours driving between many varied locations across the UK, collecting and delivering classic and collectable cars, vans and motorbikes, meeting an assortment of wonderful people and characters along the way. 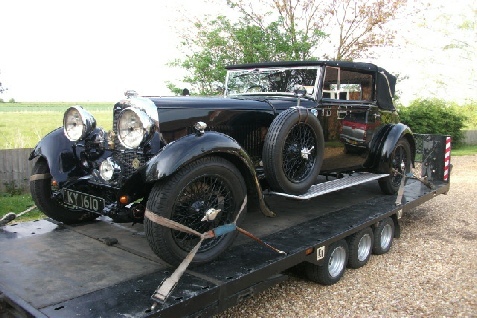 Accordingly, we invite you to share some of those moments which we have captured on film, to give you some idea of the types of vehicles we have transported to and from a range of scenic locations in every county of the UK. 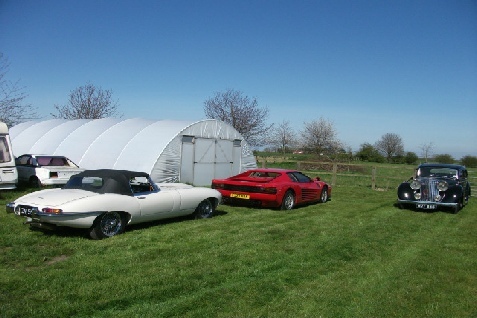 Please note our new gallery is coming soon!